The IAEP Member Action Center is a place where IAEP members can contact a NAGE staffed call center to get questions answered and receive any assistance they may need. For more information on the MAC, click HERE. This website is where IAEP members can take action on issues that have a direct effect on their wages, benefits, and working conditions as well as the world around them. The Department of Homeland Security (DHS) is days away from closing its doors should Congress fail to pass a short term spending bill to fund the agency beyond February 27, 2015. If Congress is unable to pass legislation on the matter, 30,000 DHS employees will be out of work, at least temporarily. To make matters worse, a large portion of DHS employees facing furloughs have been deemed ‘essential,’ meaning they must report to work despite the fact that they may not be compensated for their work. The shutdown could affect NAGE members who work for DHS and we are taking the matter very seriously. It has been rumored that some members in the US House of Representatives are trying to leverage the threat of a DHS shutdown to get President Obama’s executive action on immigration reversed. Regardless of the underlying reasons as to why a spending bill has not yet to be passed, DHS employees cannot afford another shutdown. NAGE needs YOU to reach out to your Congressperson and urge them to pass a spending bill to avoid negative impacts of shutting down DHS. We have only 16 days before the shutdown affects the livelihoods of our hard-working federal employees. For too long, Congress has used dedicated federal employees as pawns in a political chess game and the buck needs to stop here! 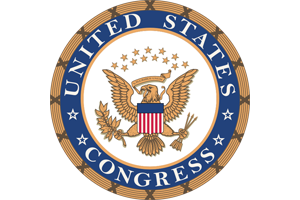 Please use the link below to find your Congressional Representative. We need your help! Call today! There have been more than 1,500 calls regarding liquid nicotine exposure this year, which is on pace to have doubled since last year. - American Association of Poison Control Centers. Let your local Congresspersons and Sentators know if you support childproof bottles on liquid nicotine bottles. Tell your local Congressperson or Senator your opinion! 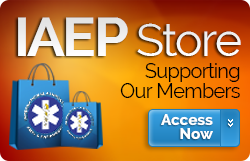 Help IAEP understand how to position EMS for the best possible future. Your voice matters. Let IAEP know what you think! 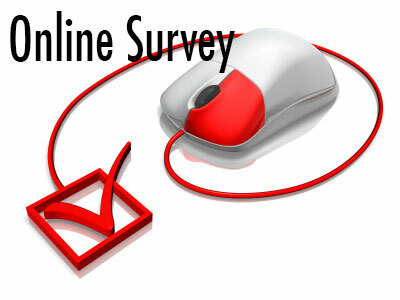 Click the Online Survey Button above to take the survey! 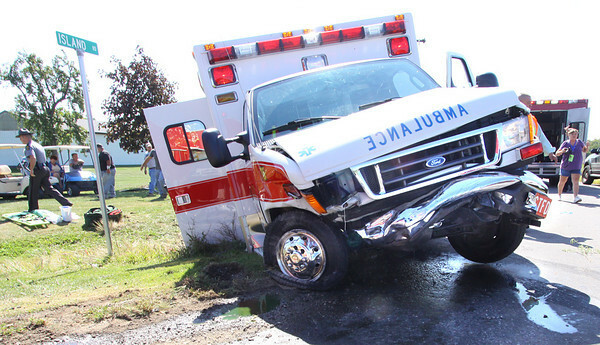 The issue of fatigue on the job in Emergency Medical Services (EMS) has become an epidemic in our country, negatively impacting patient care, jeopardizing ambulance crews and the community in general. Currently there are few laws protecting EMS workers from working 24 hour shifts or longer without adequate rest periods. 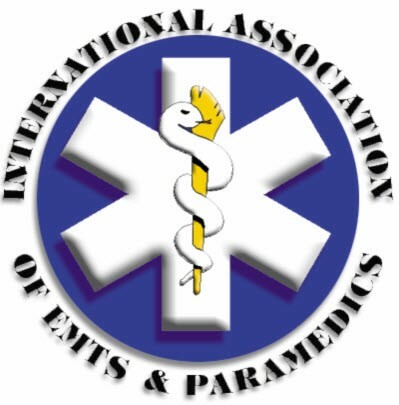 The EMS Safety Coalition has a mission to provide a safe workplace for EMS workers through the creation of new legislation promoting and mandating safe workplace practices for EMS workers. If you are in need of representation for a job related incident or issue, please contact your local shop steward or local union officer for assistance.